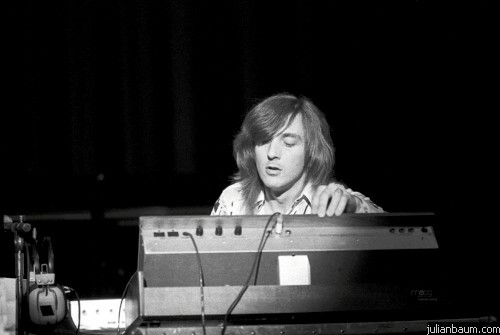 #EL0044. 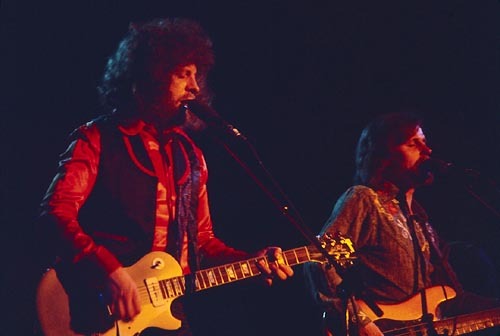 ELO, November 20, 1974, Long Beach Arena, on the bill also were Elf and Deep Purple. 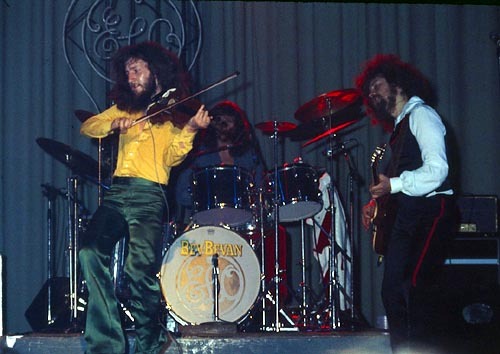 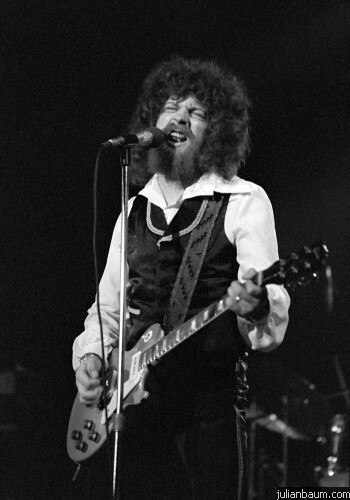 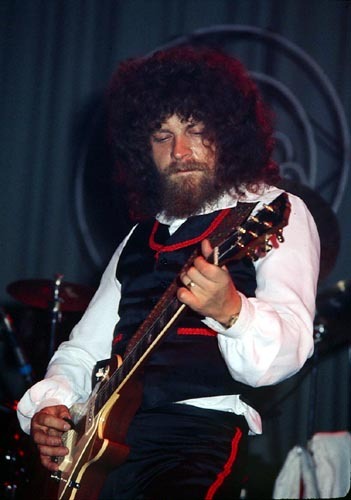 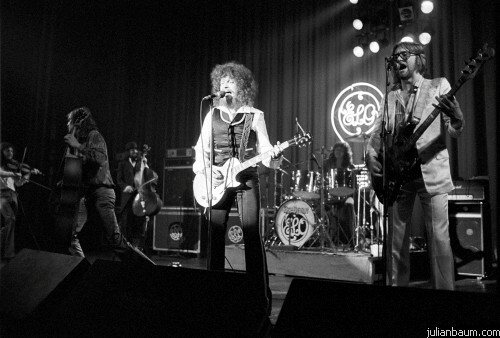 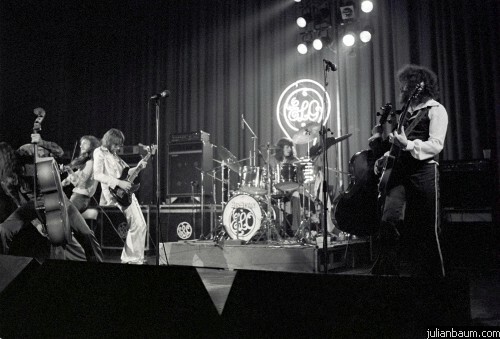 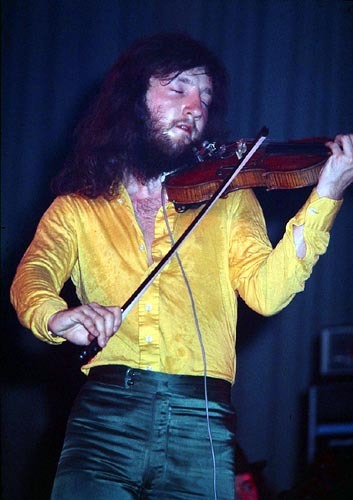 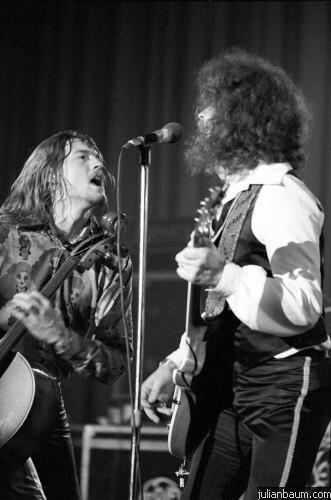 #EL0069, ELO, November 20, 1974, Long Beach Arena, Long Beach California. 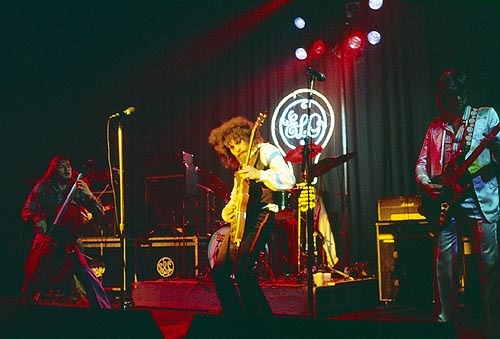 #EL0071, ELO, May 12, 1974. 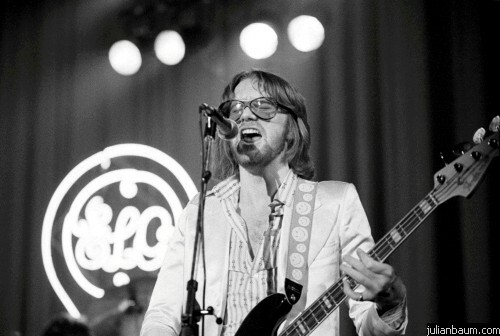 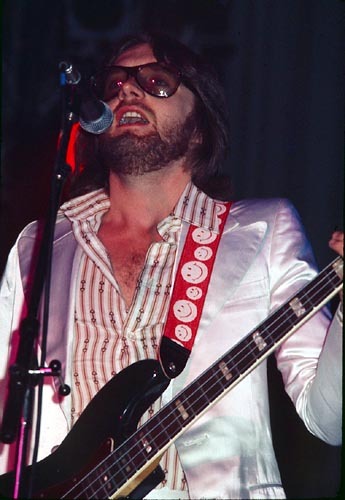 #EL0073, ELO, May 1974, Mike deAlbuquerque on bass. 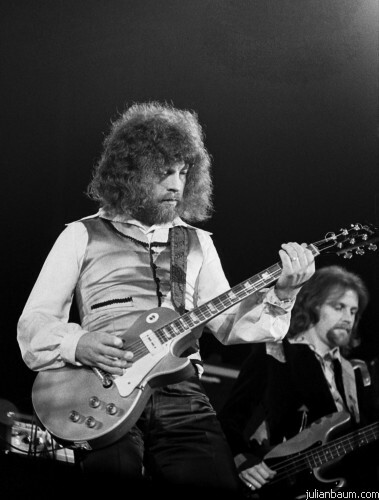 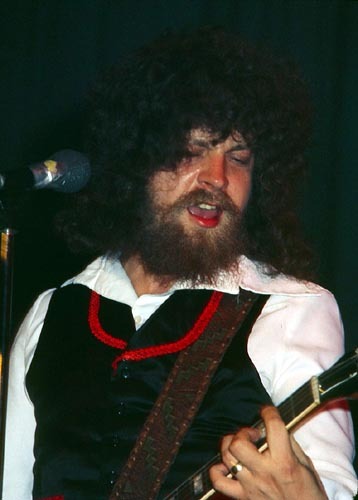 #EL0076, Jeff Lynne, Long Beach May 1974. 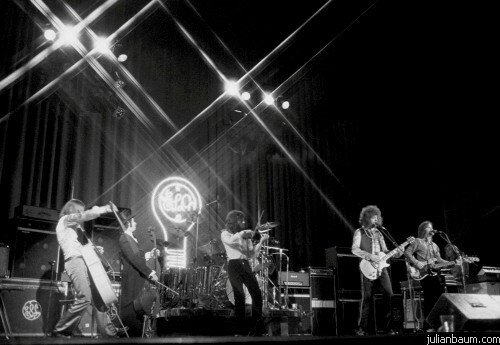 #EL0077, May 12, 1974, This concert was recorded for the live album "The Night the Lights went On in Long Beach"
#EL0023, Jeff Lynne, May 1974, Long Beach Auditorium.